Mimosa MacAroon, Vladimir Logoff and Claire Twinsett; just a few of the hilariously contrived characters set the scene for this well thought out novel based on ‘office politics'. Outi Pickering was born in Tampere, Finland, in 1952. She studied English and Italian at Turku University and later obtained a qualification in Library and Information Science. She worked in adult education and as a freelance translator before moving to the UK. She is married and has one daughter. 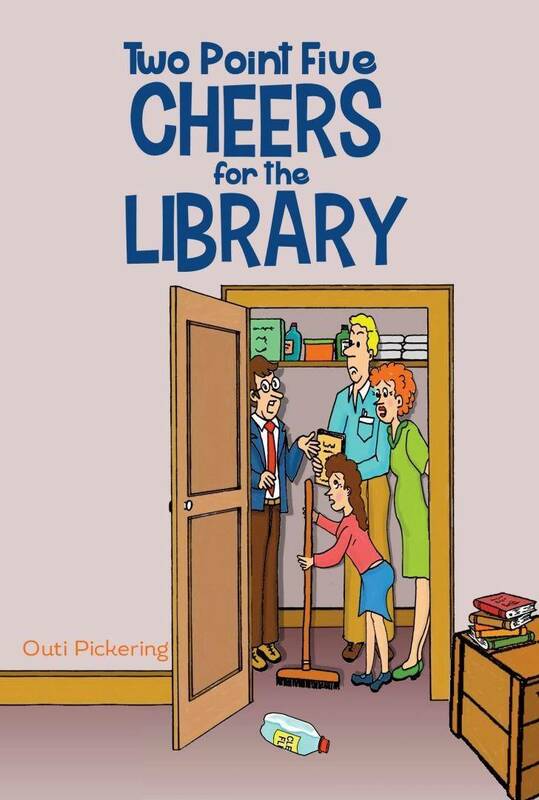 Outi retired from her job as a staff member library of an NHS hospital, a job which provided her with many of the ideas used in The Library Always Wins as well as her first novel, Two Point Five Cheers For The Library (published by Olympia, 2015). The career path of Outi Pickering and her experience as a librarian gives an excellent insight into multi-tiered management. Add to this a clever tongue-in-cheek observation of people and we have a very entertaining novel. The ability to turn a mundane event - such as pigeons on the window sill, ordering and delivery of stationery goods and requisites - will have you identifying these same issues at some point in your years of employment. A simple theme but expanded into an excellent comedy. The recipe? A touch of ‘Faulty Towers', a teaspoon of ‘The Office', and a bit of ‘Open All Hours'. Ah, bliss!